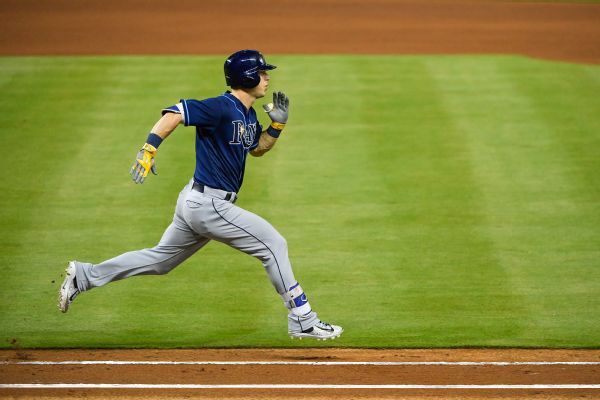 Rays starting third baseman Matt Duffy will start the season on the injured list with a hamstring injury. 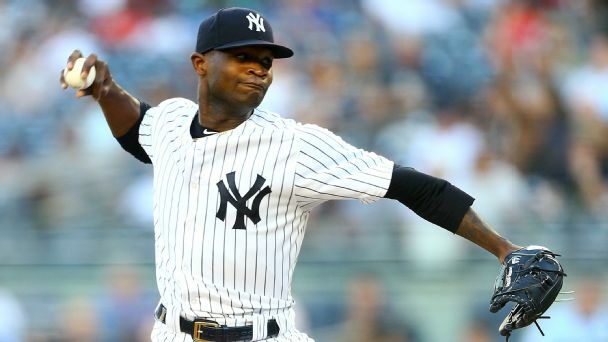 After striking out 10 in his first major league win, Domingo German may be ready to provide some needed stability to the Yankees' rotation. Need hot-corner help? You're in luck. 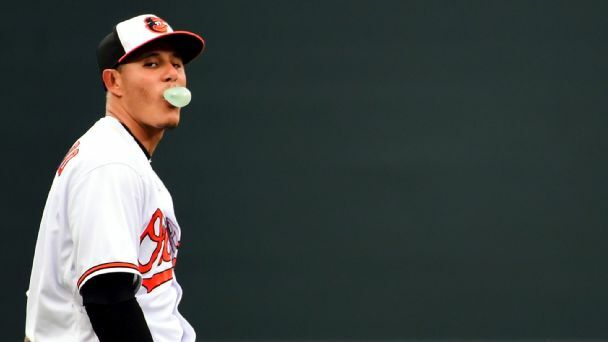 But for teams such as the O's, getting big value in return for Manny Machado might not be so easy this summer. 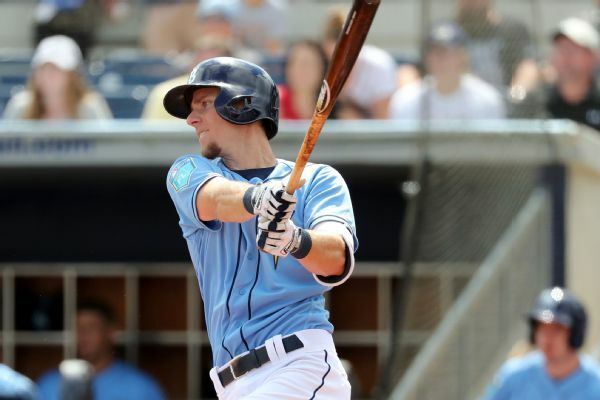 The Tampa Bay Rays have put third baseman Matt Duffy on the 10-day disabled list because of a strained right hamstring. 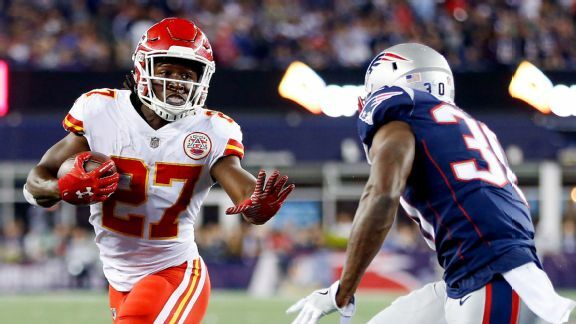 From high school to college to the NFL, Kareem Hunt has found success by following a simple motto: "Don't make it bigger than what it is." 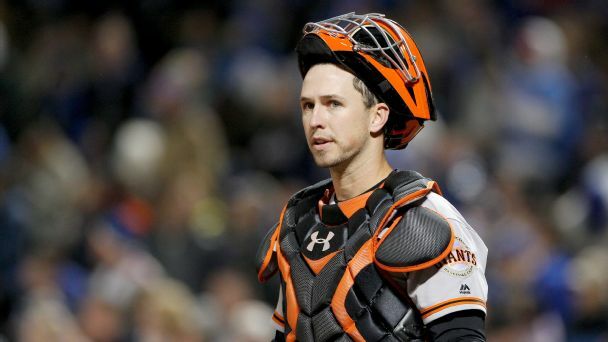 What makes Buster Posey baseball's best defensive catcher? 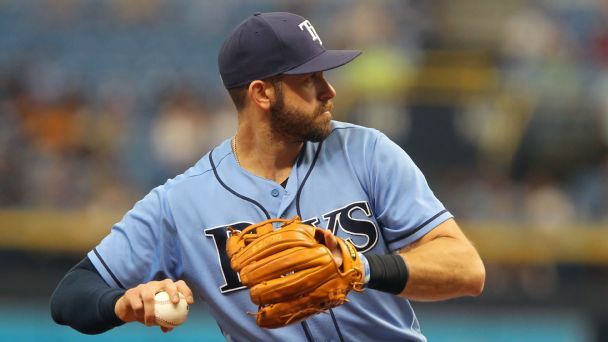 The Giants backstop might not inspire fear with the power of his arm, but his excellent metrics in other areas make him pretty darn close to perfect.